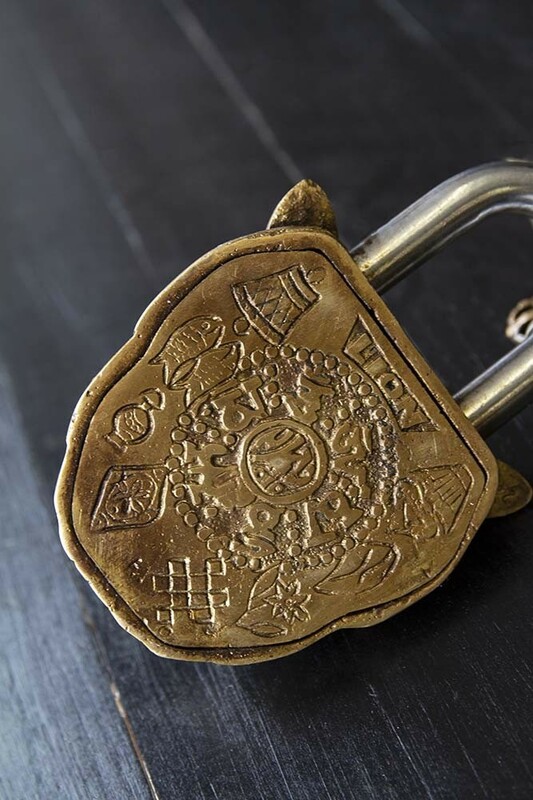 Little details are the finishing touches that make a home magic, so we always recommend curating a collection of special pieces that will add personality and fun to your home interiors. 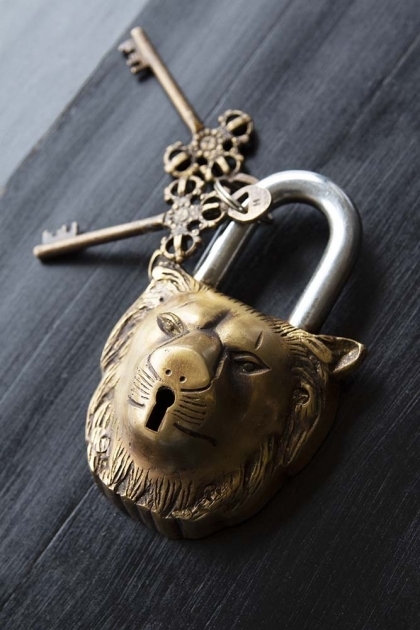 The king of the jungle this super quirky Decorative Gold Lion Padlock will keep all your important treasures under lock and key! An ornament as well as a padlock, the home accessory would look fabulous when styled on your display shelves or coffee table style spot in your living room, lounge, bedroom, hallways and kitchen. 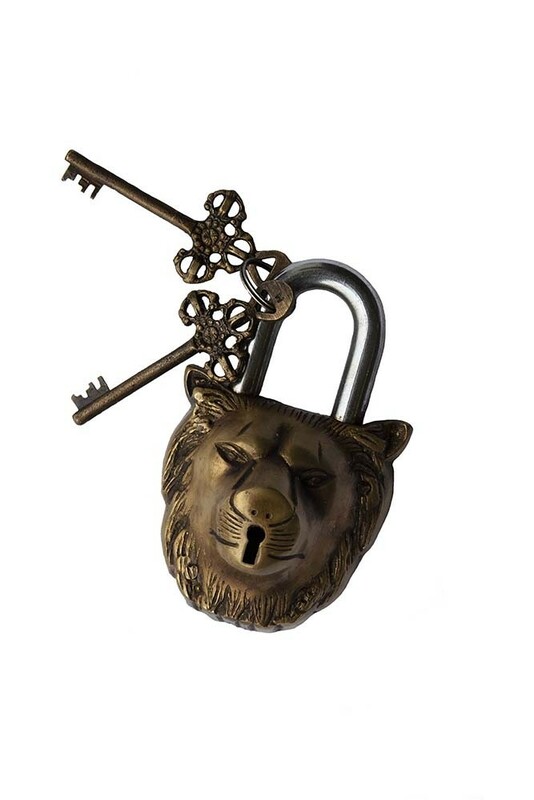 A great gift idea too, the beautiful bronze lion with a keyhole mouth, dashing mane and vintage style keys is totally one-of-a-kind!